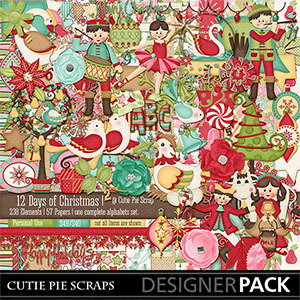 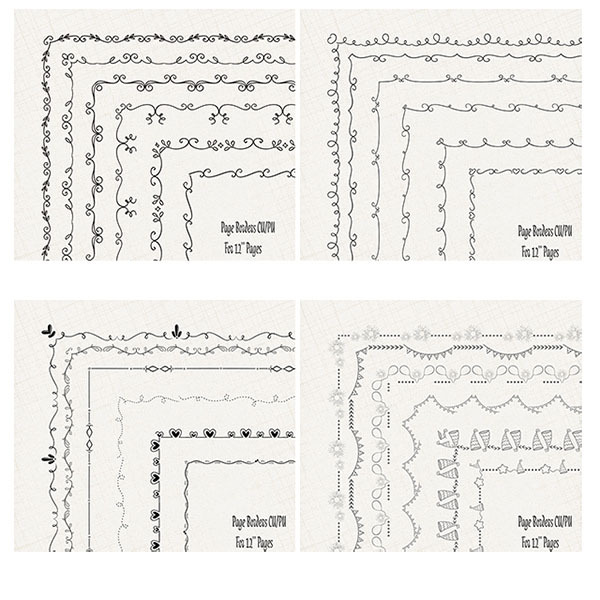 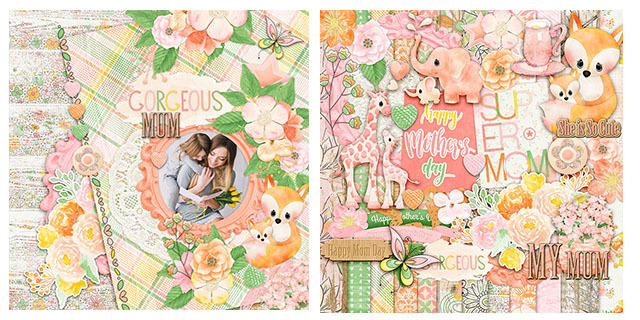 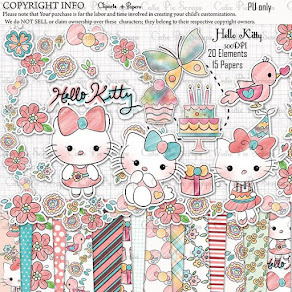 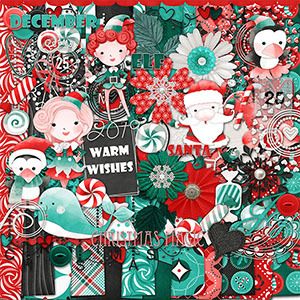 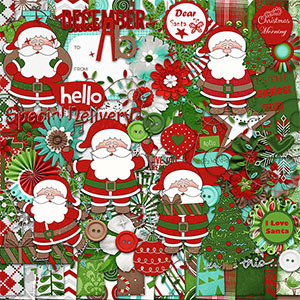 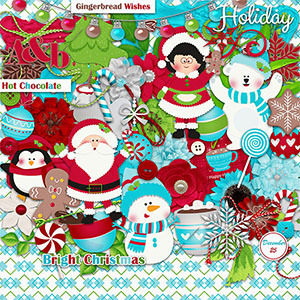 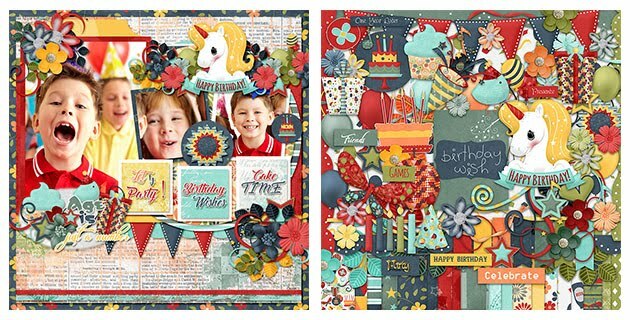 Free Digital Scrapbook Kits: MyMemories Blog: Meet feature designer Cutie Pie Scraps! 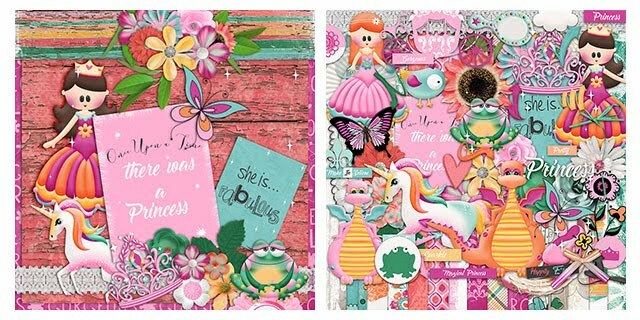 MyMemories Blog: Meet feature designer Cutie Pie Scraps! 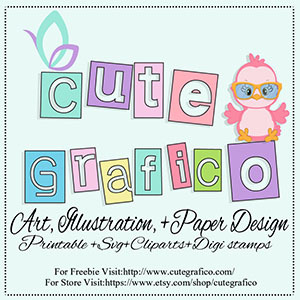 Meet feature designer Cutie Pie Scraps! 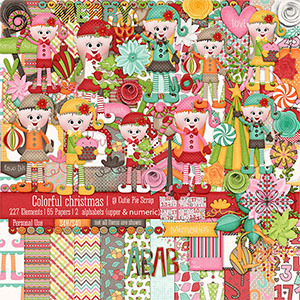 I am your featured designer at MyMemories.com. 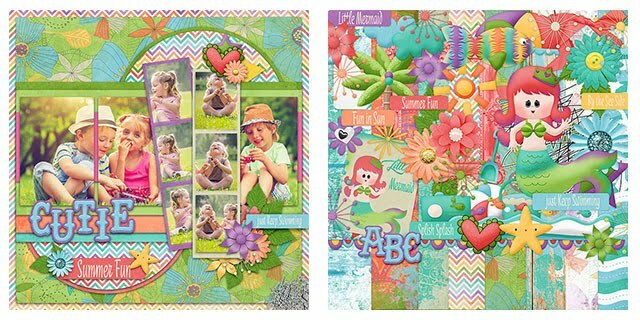 Here are the previews of the products with some layouts.